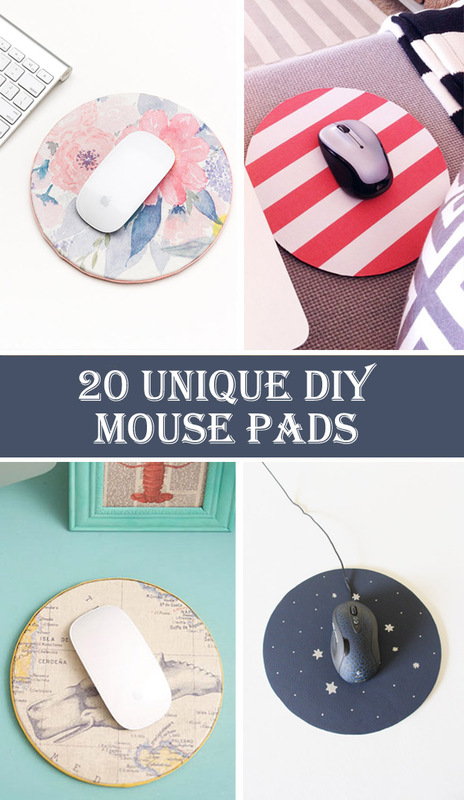 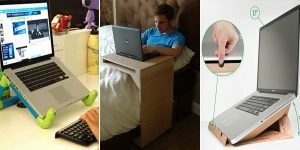 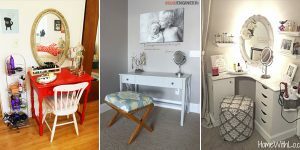 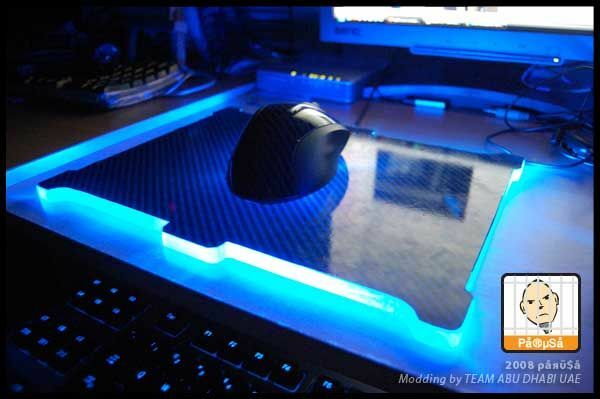 If you need new mouse pad then we have for you 20 ideas which you can make on your own. 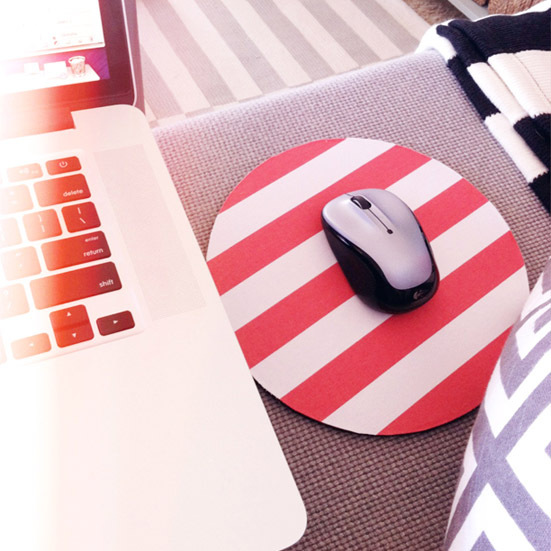 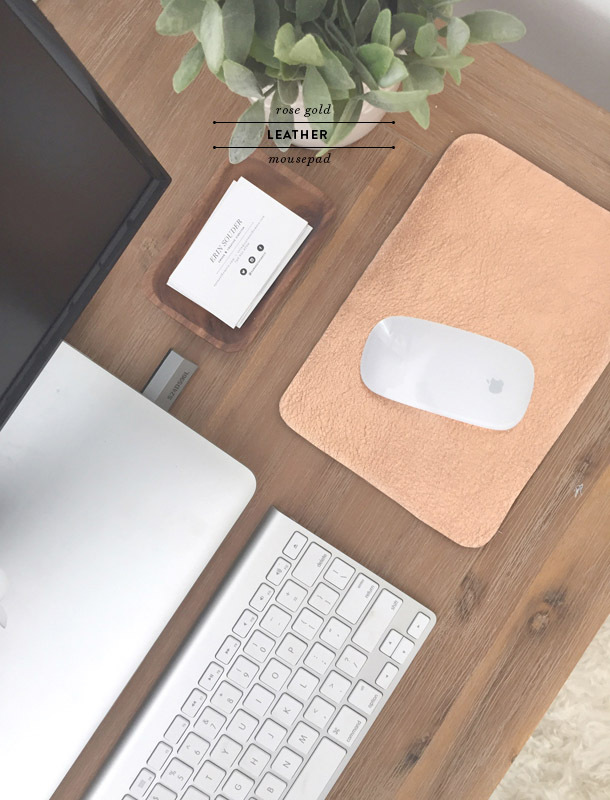 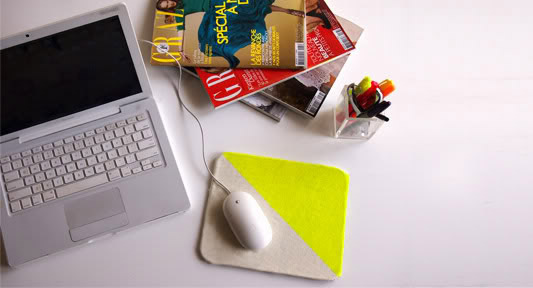 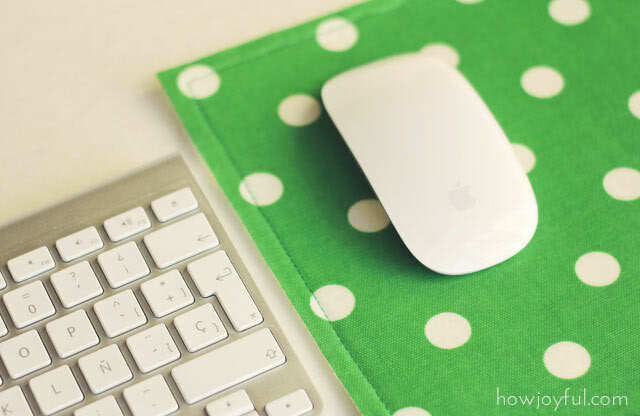 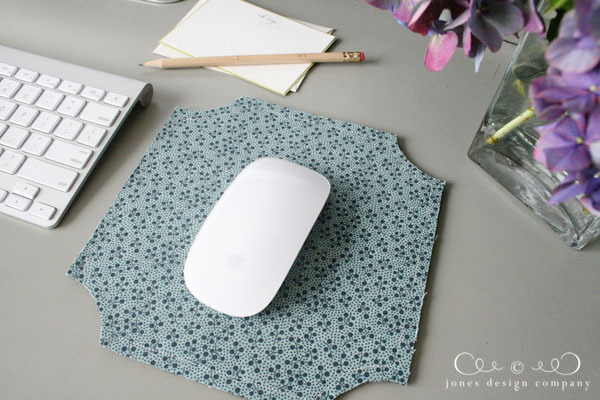 Making mouse pad is a quick and easy project. 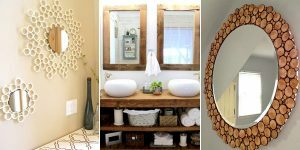 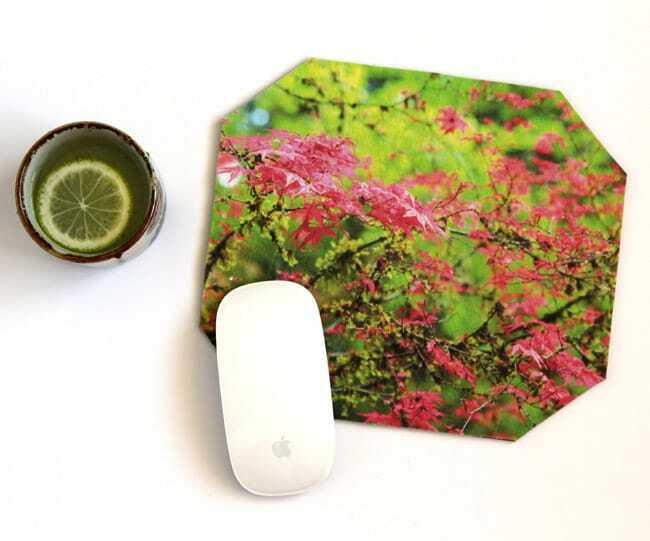 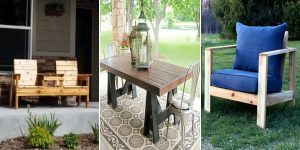 These project will make that your mouse pad will be unique and beautiful. 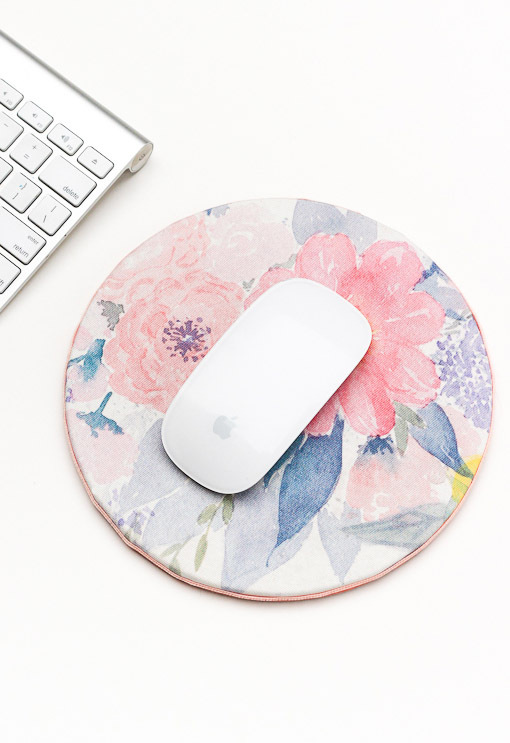 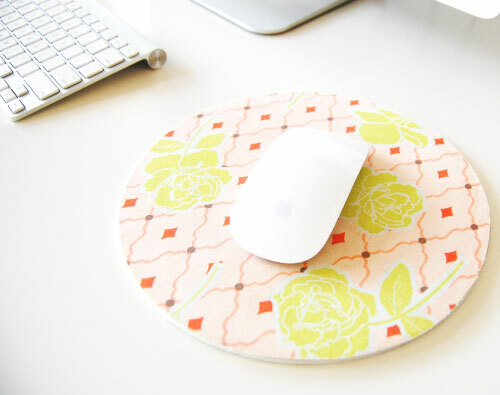 There are a variety of materials from which you can make mouse pad. 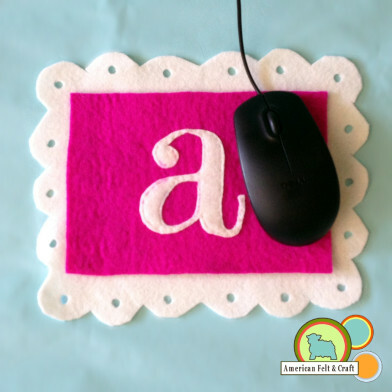 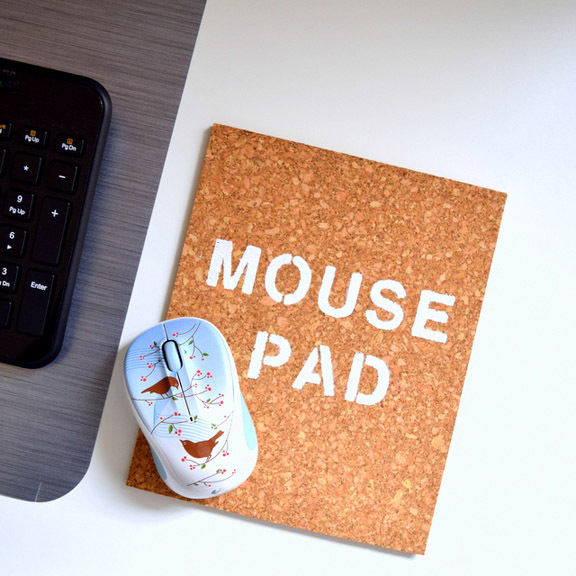 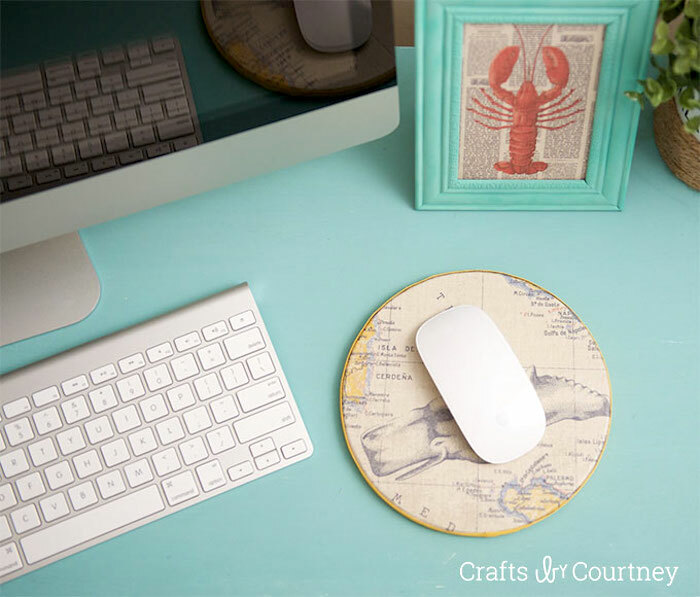 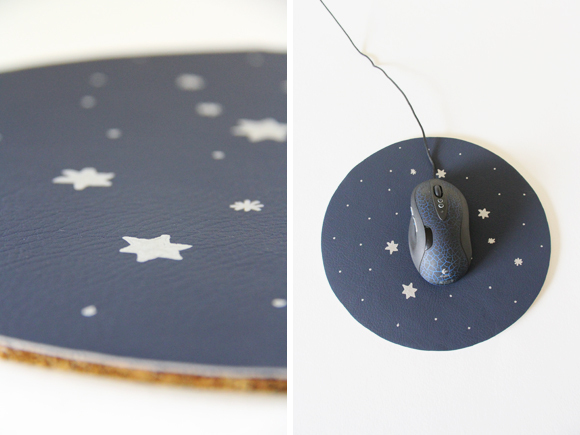 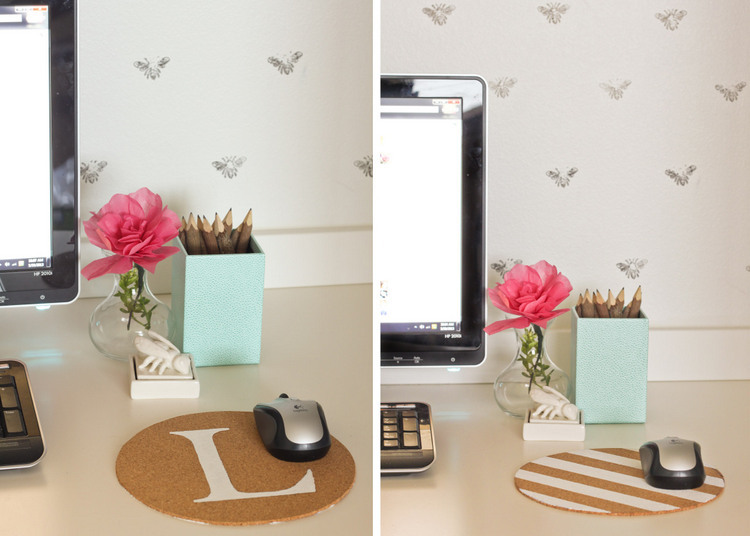 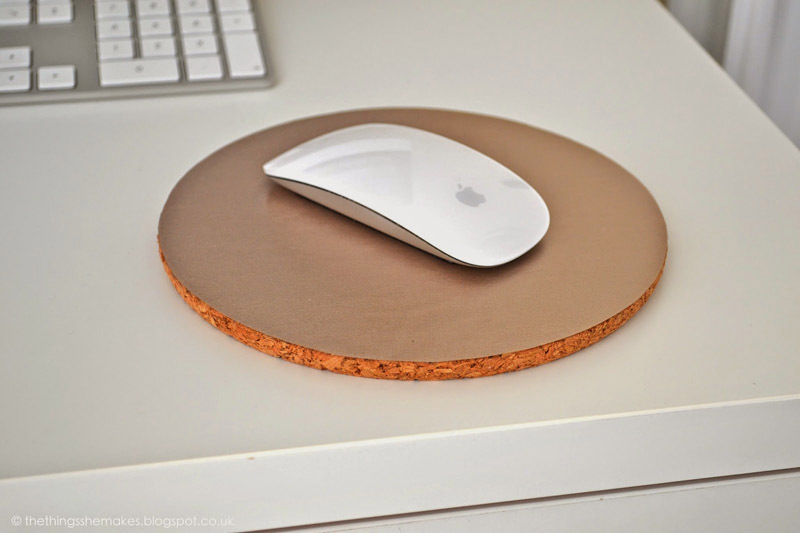 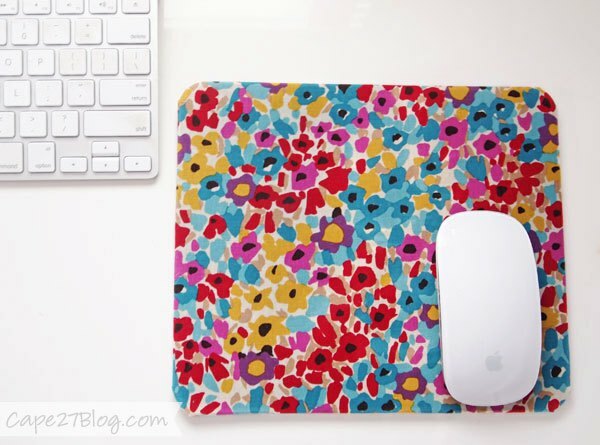 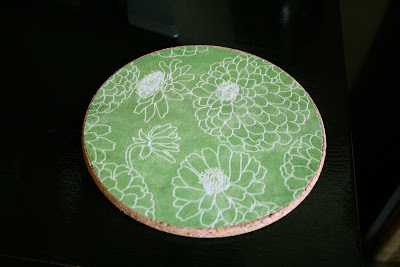 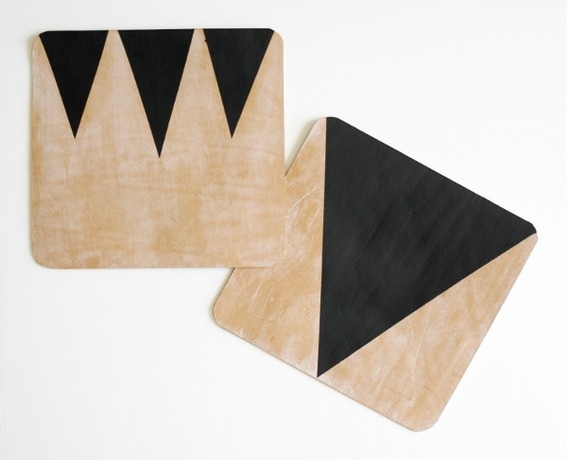 You can make your mouse pad from cork, felt, fabric, scrapbook paper or even leather. 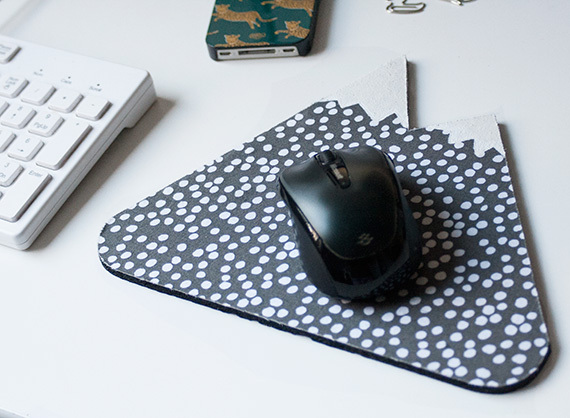 Without further ado – let’s get started. 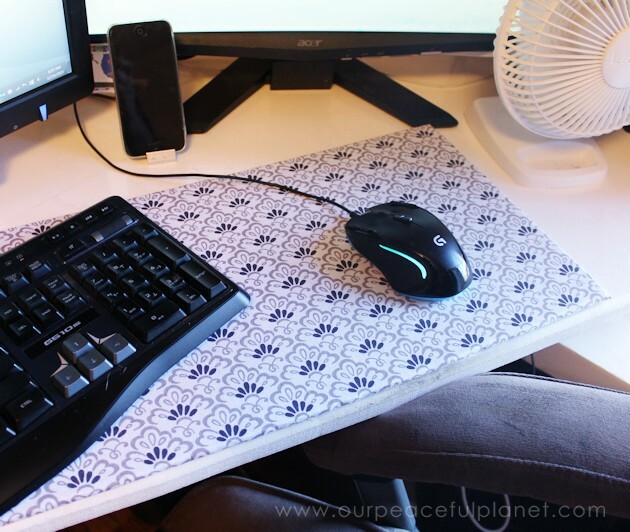 If you need a tutorial of choosen mouse pad then you find it in the link below the photo.